Being diagnosed with a chronic illness-condition- disorder such as osteonecrosis, hashimoto and osteoarthritis or any other illness can come as a hard blow. And being grateful when your suffering with pain is hard. But we have to stop and think and reflect and be grateful. We have so much to be thankful for. We hear …..Keep your head up – It will be ok …. it cannot be that bad….that gets so tiring especially coming from those who don’t know what its like…..doctors do it, family does it friends and its just exhausting trying to stay strong when your falling apart. It’s normal to experience a range of emotions in the wake of such a diagnosis. However, you can learn to manage these feelings to live a fulfilling life. Trying to absorb the news of your disease can bring a flood of emotions. A diagnosis of say Osteonecrosis leaves you in shock, frustrated as many Drs really don’t understand the disease or all its known and unknown causes. Grief is another common reaction to chronic illness. You may experience various stages of grief including denial, bargaining, anger and sadness. You may feel you’re on a roller coaster of emotions accepting one day, and angry the next. It may help to remind yourself that these feelings are normal, and will likely ease with time. Some days you may be tempted to just pretend you never received your diagnosis and act like all is well However, facing your diagnosis head on is the best way to cope. How can you actively face your disease or illness? A good place to start is by writing down all of your questions and taking them to your physician to discuss. Ask your doctor what specific steps you can take to optimize your health. Accurate knowledge can help you feel empowered. Also try to manage the things in your life that are within your control. You may not be able to control certain aspects of your disease, but you can choose to eat healthy meals, take medications as prescribed and spend less time with people who aren’t supportive. Also it’s a a good idea to minimize some stress by letting go of unnecessary obligations. You may be able to take time off from volunteer commitments, for instance, or ask for more help from family and friends. Get into a good strong support network you can rely on, and communicate with them about how they can best help you manage your pain and coping with your disease. Illness and disease can be stressful for an entire family. Patients don’t want to be “difficult” but we get do tired of explaining we just give up trying to tell you whats wrong . Thats why we have support groups….and I am so grateful I started on. I hope to help others and they help me as well. It’s not unusual for couples to experience some strain on their relationship. After all disease and illness effects the family. Try to see things from the other’s perspective. Also encourage the caregiver if you need one to take some time for themselves . Having a chronic, illness or rare disease can disrupt your life in many ways. You may often be tired and in pain. Your illness might affect your appearance or your physical abilities and independence. You may not be able to work, causing financial problems. Support groups might help, too. You will find that you are not alone, and you may learn some new tips on how to cope. Try to find small things that you can enjoy every day, and set realistic short-term goals for yourself. Even small goals such as a visit to a park or museum, you don’t want to shelter yourself. You have to stay focused on the positive happy things in your life. 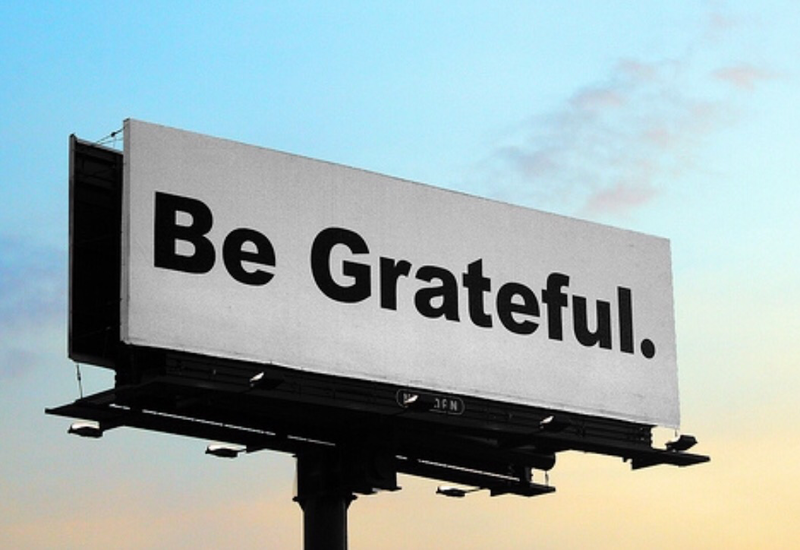 I try to be grateful for everything as the mind set is half the battle. Stupid little things that used to upset me or tick me off , I now laugh about. We both know after being together over 20 years that arguing doesn’t do anything positive. I’m sure there are days I drive him crazy and vice versa, but we’re both grateful for each other and we know we will get through anything together. Every day we say I love you. Everyday we show our love for each other in some small way. The contents contained in this website are copyright protected. All files, art , logos and information contained in this Website or Blog are copyright by Deborah L Andio ©Debla2016 ,copyright , all stories, writings art logos are my own and may not be duplicated, copied, modified or adapted, in any way without my written permission.